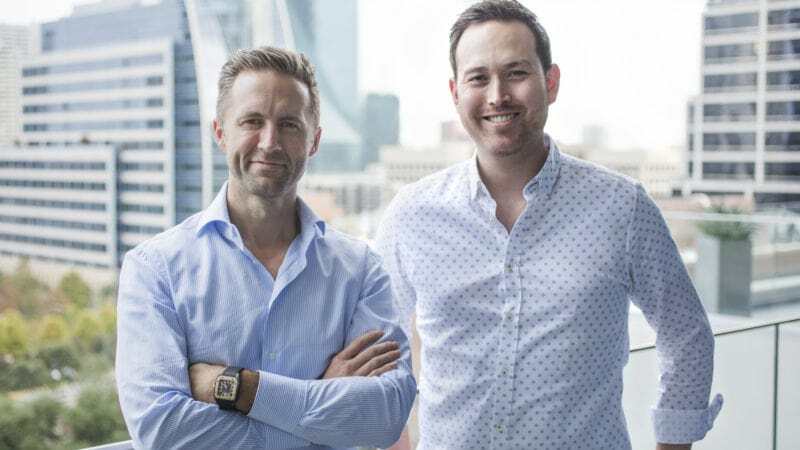 When friends and entrepreneurs Melbourne O’Banion and Jonathan Abelmann strategized to disrupt the life insurance industry, they knew it was an ambitious goal. After all, revolutionizing a centuries-old $151 billion industry is no small feat. With 59% of Americans currently uncovered, they had to build a solution that could not only provide much needed life insurance coverage, but also empower families to live their best lives by providing greater financial confidence and freedom. Bestow co-founders Melbourne and Jonathan are Brigham Young University alumni and graduates of the BYU Marriott School. Upon graduation, they both founded and built several successful companies. In 2016, Melbourne and Jonathan joined forces to build a new life insurance model from the ground up — Bestow — incorporating the values and lessons learned from their undergrad years at BYU and previous startups. “We set out to build a better model and solve this coverage gap. By developing new products and leveraging technology, we are introducing an entirely new way to make life insurance accessible and affordable for all,” says Melbourne O’Banion, CEO of Bestow. Bestow’s innovative underwriting platform has removed unnecessary obstacles — working through agents, affordability, time, confusion, and more — that have prevented well-intentioned customers from buying a term life insurance policy in the past. Get coverage in minutes. Simply fill out a short online form, and Bestow does the rest. Our big data and technology-driven approach eliminate the need for doctor’s visits and lab tests. Shop online 24/7. No need to call or speak to a sales agent to buy a policy. Buy what you want and need. And if you need a little help, our customer care team is just a phone call away. Bringing high quality products to the masses. We partnered with two industry giants, both highly-rated (A+ Superior ratings from A.M. Best), so you know we’re there when you need us most. At Bestow, life insurance is more than just another financial product. We’re helping a new generation of families protect their financial futures. Apply for term life coverage today.